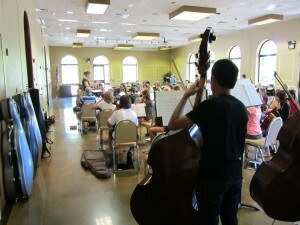 The YSKC Philharmonic Orchestra is an intermediate full orchestra made up of young musicians in grades 7-12. Philharmonic Orchestra performs original compositions and arrangements of symphonic music. Michelle Davis is the current conductor of the Philharmonic Orchestra.